Welcome to Mount Waverley Secondary College, the school of choice in our local community. 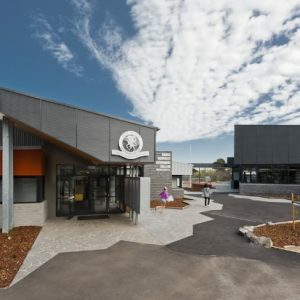 Our Junior School concept is unique amongst government schools in Melbourne. In providing a separate campus for our Year 7 and 8 students, recognising the age-specific needs of our students. The Senior Campus focuses on providing program and facilities which cater for the particular needs of senior students. The Unicorn is a symbol of the college that has endured for more than 50 years and is proudly worn by all of our students.